This beautiful team basket comes loaded with cookie, candy bars, M&Ms, Skittles, Twizzlers and for the salty-lovers, sandwich crackers, nuts and pretzels. Celebrate your next team win with this beauty! 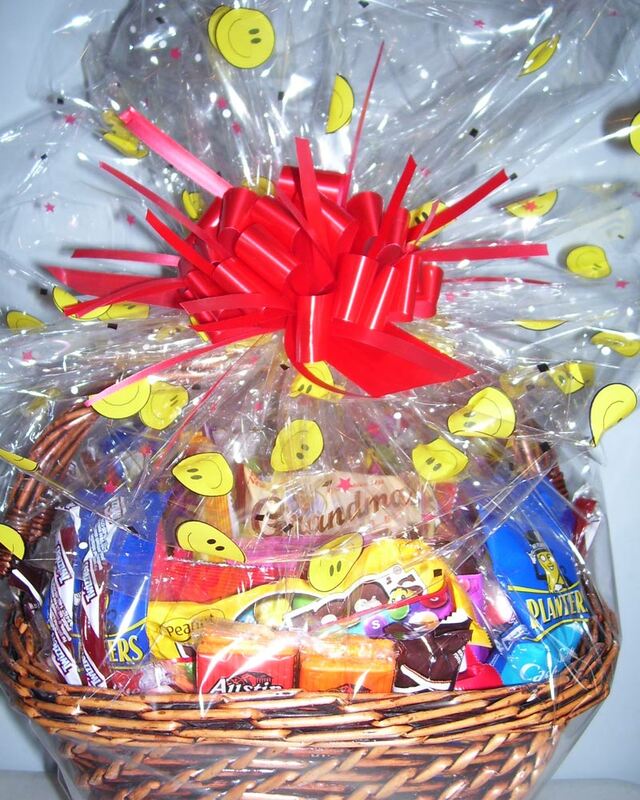 Click the button below to add the Sweet and Salty Team Basket to your wish list.